10.14.5 DP2 went back to BootROM 141.0.0.0.0 for MP5.1 Mac Pros, again. 10.14.5 DP1 having the 142.0.0.0.0 W3xxx Xeon "bricker" ('https://forums.macrumors.com/threads/mp5-1-bootrom-thread-10-14-5-dp2-went-back-to-141-0-0-0-0.2132317/') BootROM after pulling back to 141.0.0.0.0 with 10.14.4 final was the perfect example of one hand not knowing what the other was doing. I like how the macOS seed announcements are now a sidebar notation on MacRumors. Most of the point releases after the GM have been pretty lackluster this year. No major changes. Guess we’ll have to wait for 10.15. Looking forward to WWDC. 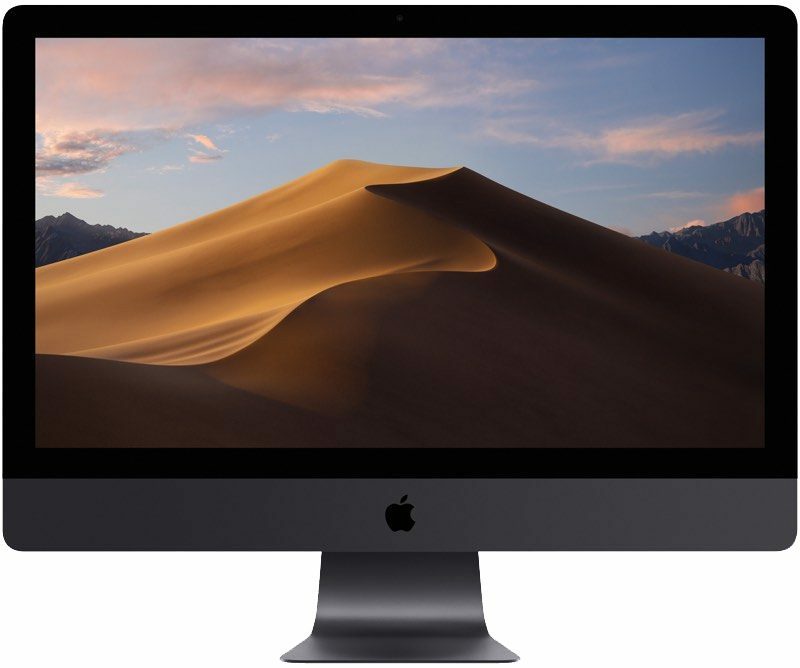 Hope they’ll devote a decent amount of time to it and I hope the next version has a cool name like Mojave. Maybe Sonoma? Or Death Valley?